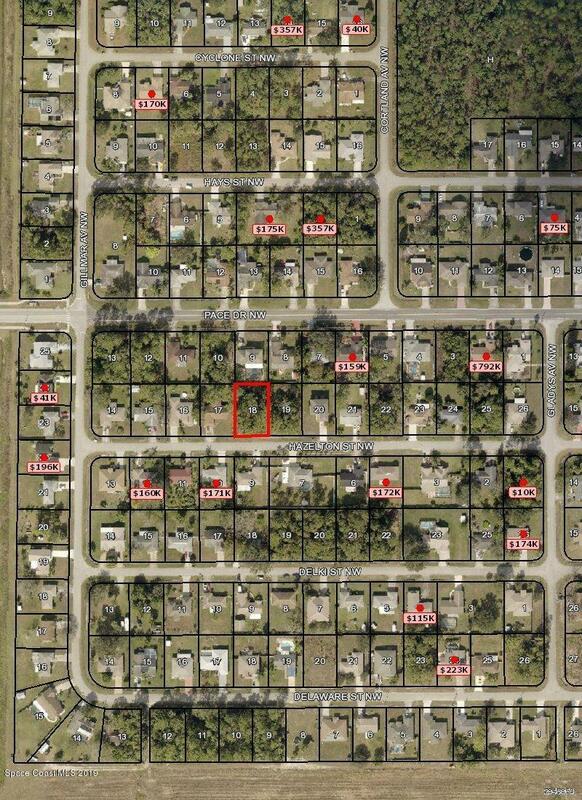 BEAUTIFUL CITY WATER/SEPTIC DOUBLE LOT IN A NICE AREA. THIS PRICE IS FOR BOTH LOTS. OWNER MAY CONSIDER SELLING LOTS SEPARATELY BUT PREFERS SELLING BOTH AT ONCE. PAVED ROADS THROUGHOUT THE NEIGHBORHOOD. LOCATED RIGHT AROUND THE CORNER FROM THE NEW ST JOHNS HERITAGE PARKWAY. SHORT DRIVE TO SCHOOLS, SHOPPING AND A LARGE PARK.